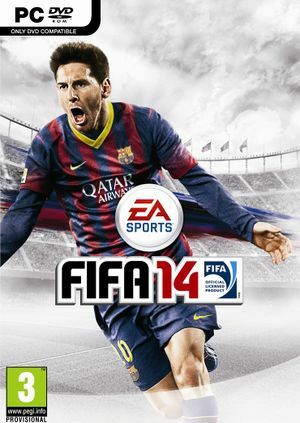 Released in North America as FIFA Soccer 14. Supports up-to 4x MSAA natively. Appears to be limited to 60. No dedicated mode; color blind options available through customization for this game's predecessor and may work for this. Xbox 360 Controller and several DirectInput or XInput models are supported. 5 One keyboard and 4 controllers. See Helix Mod: FIFA 14. 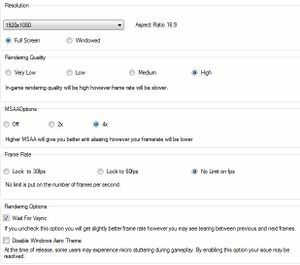 Users with an AMD Crossfire setup will suffer from microstutter. The frame pacing drivers do not address frame pacing in DirectX 9 games and hence this game still suffers from it. It is therefore recommended that you disable Crossfire for this game via the Catalyst Control Center. This page was last edited on 28 September 2018, at 12:24.